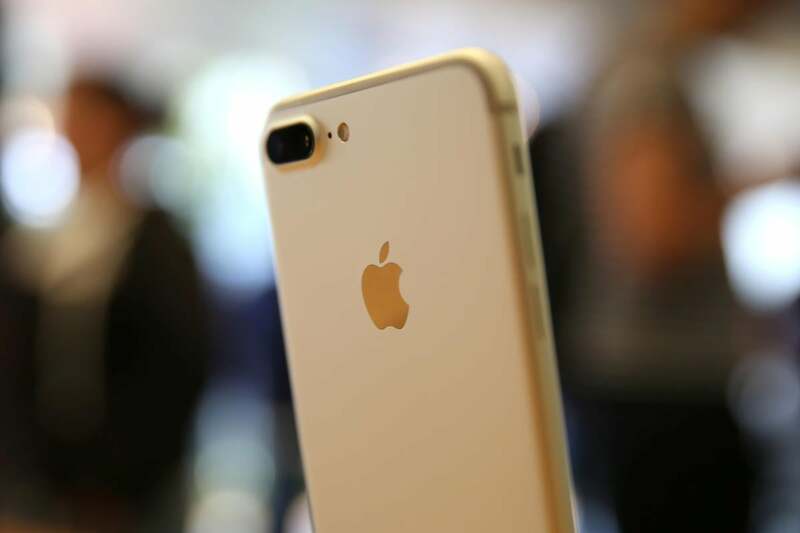 Mike Brinker, principal at Deloitte Consulting and global lead at Deloitte Digital, says the firm will take a federated approach to iOS by training and hiring experts embedded in each of its practices across all the countries, industries and business functions the company serves. "We believe this is an area for us that touches everything," he says. "It will touch all of our practices, from strategy through implementation."